Shrimp are the most popular seafood, characterized by their unique taste and many nutritional properties. They provide B vitamins, supporting the metabolism process and the nervous system. In addition, they contain other important components for the body: magnesium, iron, calcium, selenium, zinc, iodine and fluorine. Shrimp are low in calories, so they occupy an important place in the diet of people who care about health and their figure. 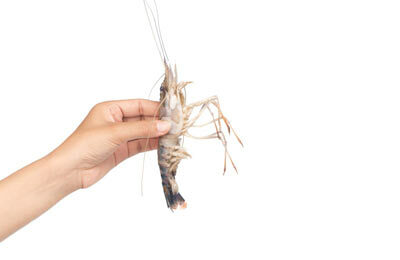 The high-quality shrimp offered by us will surely fit in with your culinary tastes. 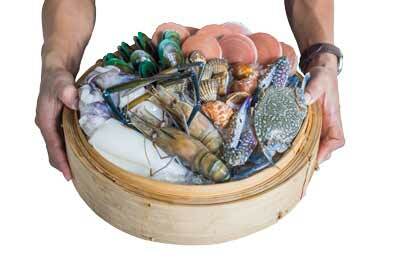 Seafood is a rich source of protein, B vitamins, iodine, calcium, selenium and fluorine. They also contain magnesium, zinc and iron, which make them an extremely valuable culinary product that can be prepared in various ways. We make a lot of effort to ensure that the seafood we offer satisfies the tastes of even the most seasoned gourmets. We are convinced that they will be permanently present on your table and provide many wonderful culinary experiences. 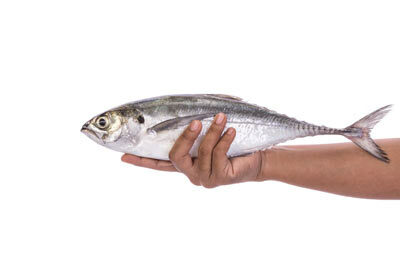 Fish are considered to be one of the healthiest foods in the world. They contain omega-3 fatty acids that support the heart and reduce blood pressure, vitamins A, D, E and B vitamins, as well as protein, calcium, magnesium, iron, potassium selenium, phosphorus and iodine. They can appear on your table in many forms—fried, baked or steamed. Fish dishes are easy to digest, low in calories and easy to cook. By choosing our products, you have the guarantee of the highest quality and excellent taste. © 2018 SeafoodMarket. All Rights Reserved.